When it comes to purchasing a new vehicle..it can be quite daunting requiring alot of decision making and effort. Mr. Harripersad eliminated the effort on ur part and took on all the responsibility of addressing all the fine details keeping you thoroughly informed throughout. Making the process quite simple, effortless and hassle free. I was met with enthusiasm, patience, detailed effort & professionalism. He’s not just selling a vehicle..he has this genuine desire to assist. All doubts and questions were addressed in a timely manner with solid advice when needed. He goes above expectations when compared to others in his industry that I’ve met..that it seems as tho you’re interacting with a friend who has many links. He definitely has made my purchase a simple and great one.. and you need not be from south.. it’s that effortless. This guy is going places & has set the bar when it comes to customer service. Southern Sales/KIA should definitely take note. I’ve already recommended him to my fraternity and to anyone in the future, when considering a vehicle purchase, he’s just a 2minute message away. 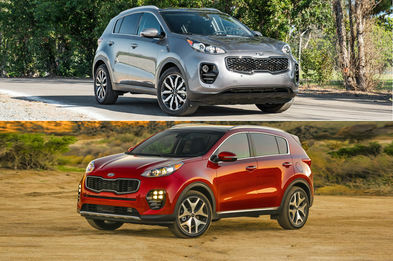 2017 KIA SPORTAGE SHOULD YOU SPLURGE FOR THE SX? ​The 2017 Soul and Sorento have received 2017 Best Cars for the Money awards from U.S. News & World Report. 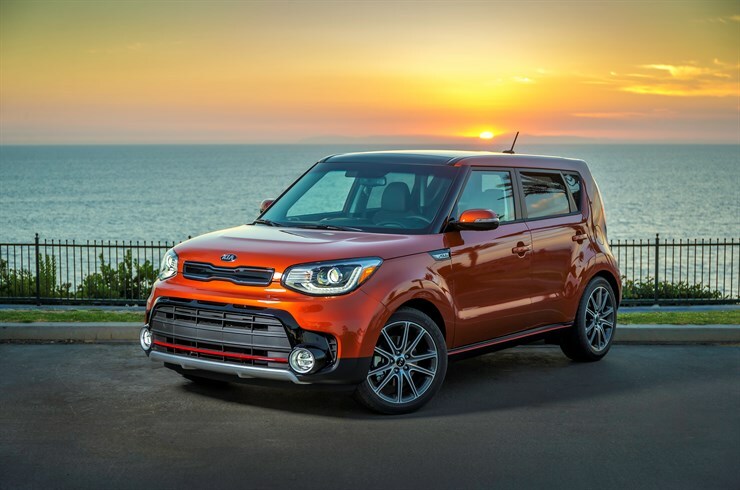 U.S. News recognized vehicles across 20 categories that provide consumers with the best combination of quality and value, naming Soul Best Compact Car for the Money and Sorento the Best 3-Row SUV for the Money. The U.S. News & World Report rankings compare cars on the basis of safety, reliability and a consensus of industry experts’ opinions, along with value – which is measured by a combination of a vehicle’s five-year total cost of ownership and the average price paid for the vehicle at the time the awards are published.